Fusion has added Melanie Ganim to its staff as talent booker and planning manager. She most recently handled guest bookings for HuffPost Live from 2012 to 2014. Ganim has also worked for the Actors’ Equity Association since 1999, serving as a stage manager for Broadway, national tours and off-Broadway productions. She has also worked as an executive producer for live events. 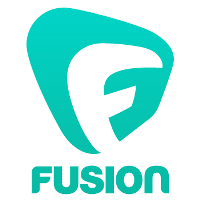 Check out clips of Fusion’s pop culture content on YouTube.